Founded by the late Rev. Milton Brunson, The Thompson Community Singers (affectionately known as The Tommies) burst onto the gospel music scene in 1972, re-shaping the sound of the gospel choir with several hit albums and songs. 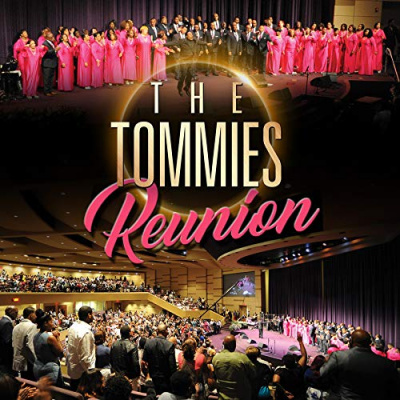 From 1989 – 1995 The Tommies earned four GRAMMY nominations and were winners of one for the Best Gospel Album by A Choir or Chorus per the 37th Annual GRAMMY Awards! THE TOMMIES REUNION self-titled debut album is a rebirth of the legend that’s sure to excite long time existing fans, while creating new ones. Psalms, Hymns & Spiritual Songs H.B. Charles Jr.